The Village Hotel places you next to Riverwalk Center and within a 5-minute walk of Summit Ski Museum. This 60-room, 3-star condo resort has ski-in/ski-out access along with an outdoor pool and an indoor pool. It's in the mountains and also a short walk from Blue River Plaza and Barney Ford House Museum. Enjoy dining at Park Avenue Pub, one of 2 onsite restaurants. The Village Hotel's 60 condos are air-conditioned and provide refrigerators, coffee makers, and free local calls. Guests can expect free WiFi and TVs with satellite channels and pay movies. Bathrooms have hair dryers and free toiletries. Safes and ironing boards are also standard. Guests of The Village Hotel enjoy ski-in/ski-out access, an indoor pool, and an outdoor pool. You can take advantage of free valet parking, along with a free area shuttle. The front desk is staffed 24 hours a day to help with concierge services and securing valuables. 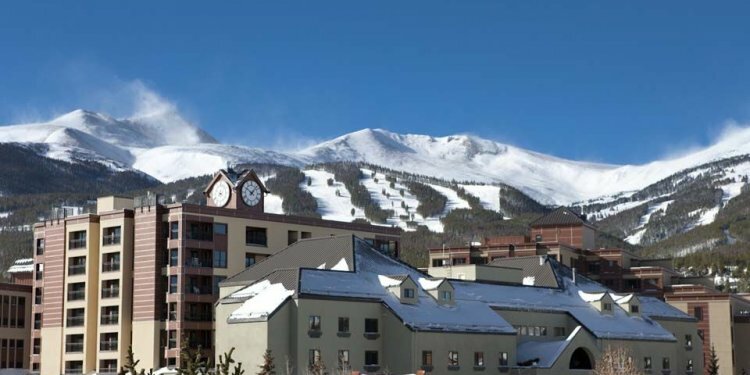 Other amenities at this ski condominium resort include a fitness center, free WiFi in public areas, and 5 meeting rooms.